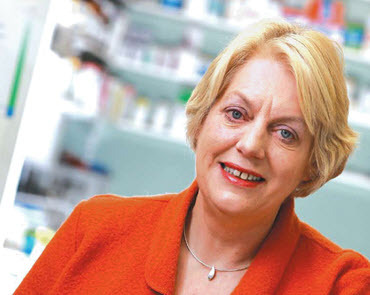 Kate McClelland was made a Fellow of the Pharmaceutical Society of Northern Ireland at a dinner held at Malone House, Beflast. Welcome to the Maghaberry Pharmacy website, providing essential information on our entire range of in-store services and product offers. We hope you enjoy your first visit to the new Maghaberry Pharmacy website. Remember to drop by again soon, as we plan to constantly update and refresh our website with the latest health related information.